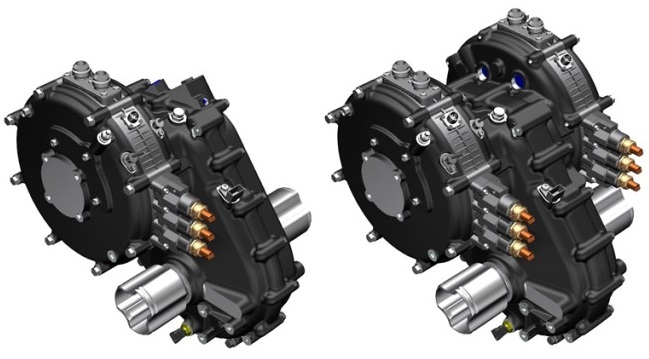 A dual reduction gear set which delivers separate torque control to each of the driven wheels for torque vectoring. Motor weight 25kg per motor. 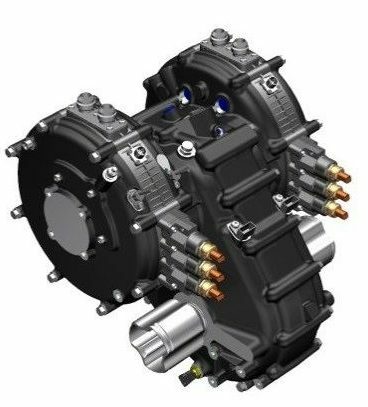 Providing the ability to package the integrated motor and transmission closer to the wheels in either a ‘C’ or ‘Z’ configuration. 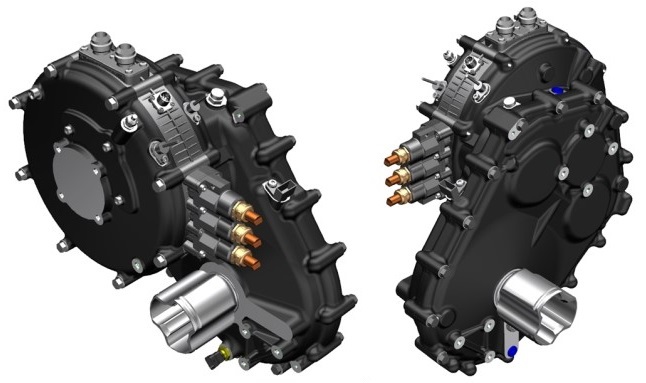 Integrating a reduction gear set and either open or limited slip differential to provide the ultimate electric drive transaxle. 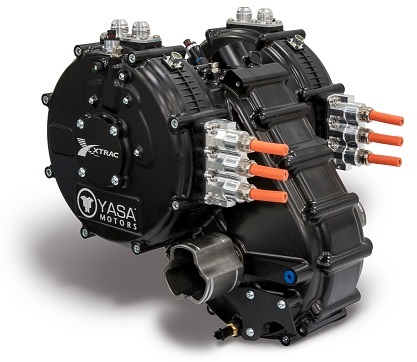 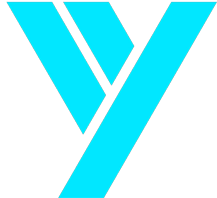 The design draws on Xtrac’s precision design and manufacturing engineering capabilities with a specific focus on ensuring the ground helical gear sets adopted for this transmission are low noise for the most demanding electric vehicle applications.